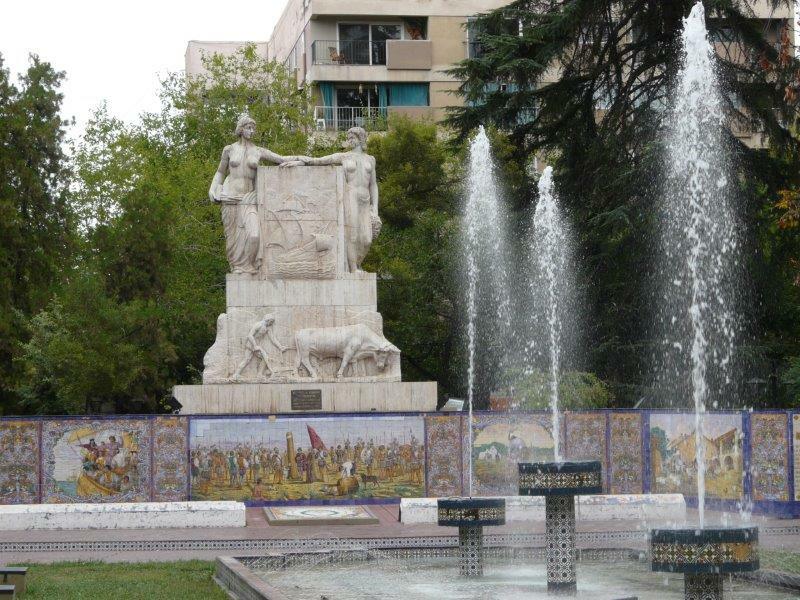 Mendoza is an oasis city filled with tree lined avenues and beautiful plazas. 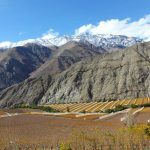 It is surrounded by the vast patchwork vineyards and the Andes mountain range nestled in the background. 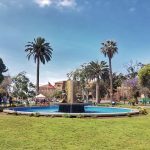 In the main square, Plaza Independencia, you can visit the small artisan market, while on the west side of the city is the huge San Martín Park and Cerro de la Gloria, which are worth exploring. Plaza España in Mendoza city. For nightlife, make sure to stop by the fantastic bar and restaurant lined street called Arístides Villanueva. The biggest event in Mendoza is “La Fiesta de la Vendimia”, an annual wine harvest festival which runs at the beginning of March. It usually consists of beauty pageants, a series of parades and events. Wine is unarguably one of the area’s main attractions. Most of the wineries are prepared to receive visitors. Guided tours usually cover the history of the winery itself, their winemaking process and finish off with a wine tasting session. Most of the wineries are located outside the city centre, so you need to arrange transport or take a local bus. 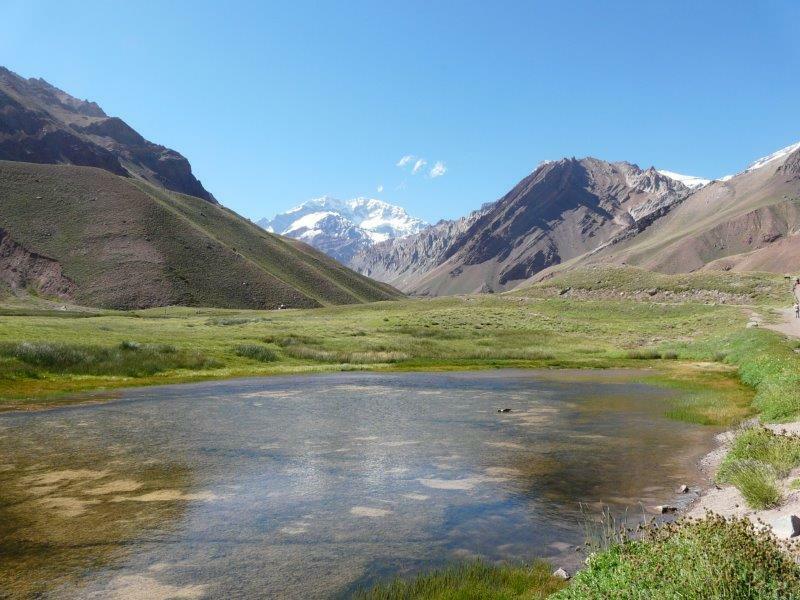 The main excursions are the High Mountain Circuit, an ideal way to appreciate the Andes dramatic scenery. 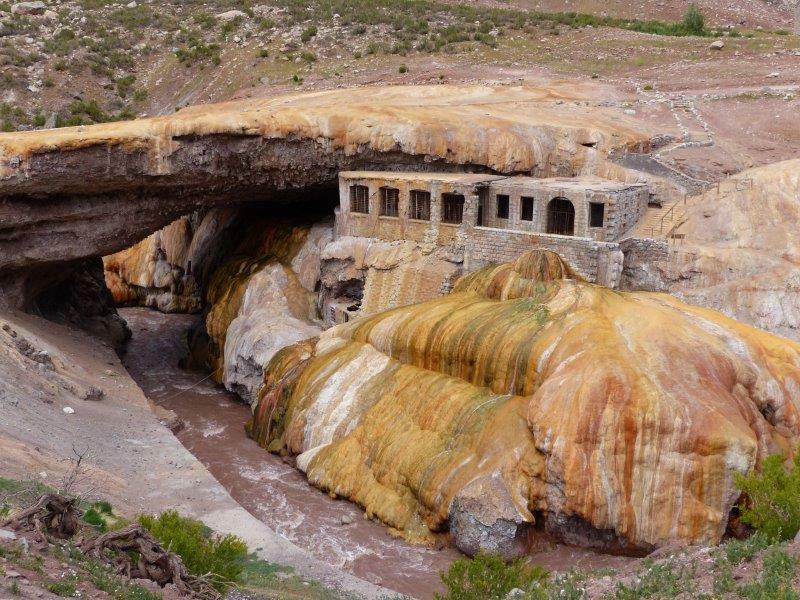 On this tour you visit Potrerillos, Uspallata, Penitentes, the stone bridge of Puente del Inca, the Cristo Redentor and the Aconcagua Park. 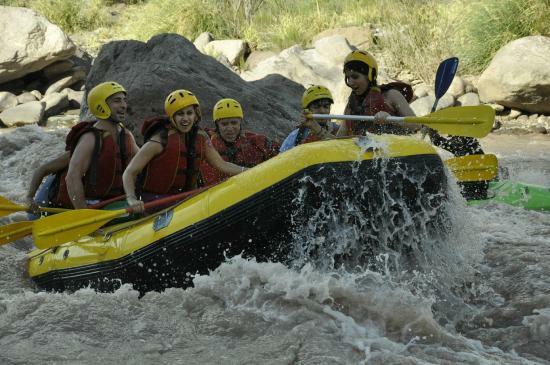 Other popular tours are Villavicencio and its traditional hotel and Cacheuta with its thermal baths and river where rafting is possible. 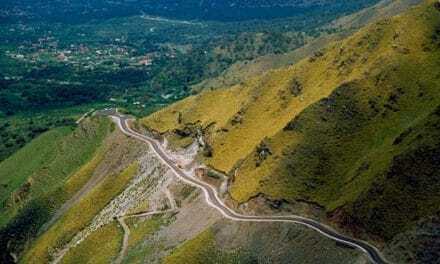 Potrerillos area is great for outdoor activities such as trekking, climbing, mountain biking, rappelling, white water rafting, kayaking and horseback riding. 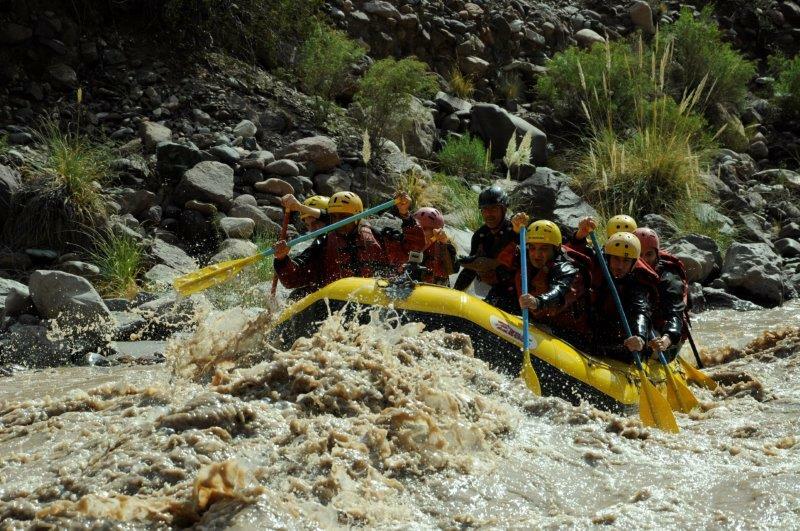 Rafting in Río Mendoza, Potrerillos. For climbing, hiking and mountaineering head to Vallecitos, with many refugios available. 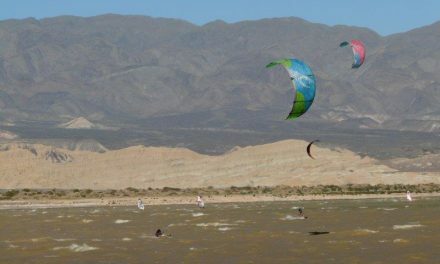 Cerro Arco, located 11km from the city centre, is where paragliding takes place. Mendoza province also offers excellent conditions for skiing and snowboarding. 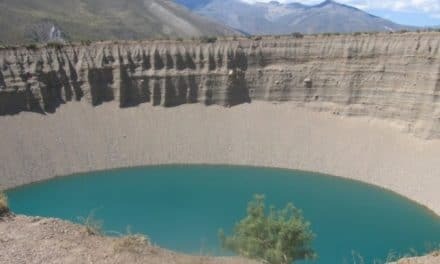 Los Penitentes is 165km from Mendoza city on the way to the Chilean border and is more economical than the world-class resort, Las Leñas, 450 km to the south of Mendoza city. Aconcagua: with an astonishing height of 6,959m, Aconcagua, “stone sentinel” in the native language, is the highest peak in the Western Hemisphere. 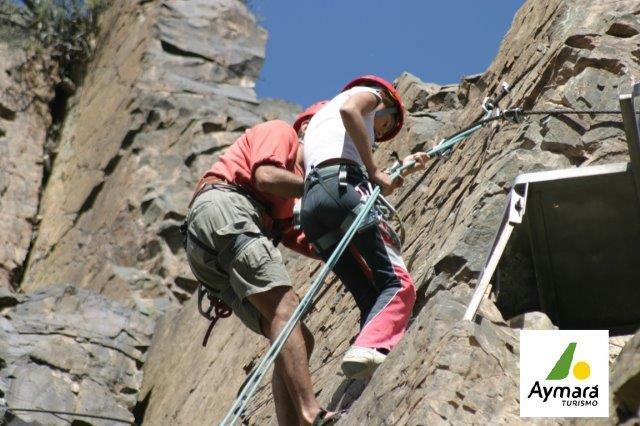 The park is open from October to May and is a popular destination with mountain climbers and trekkers. 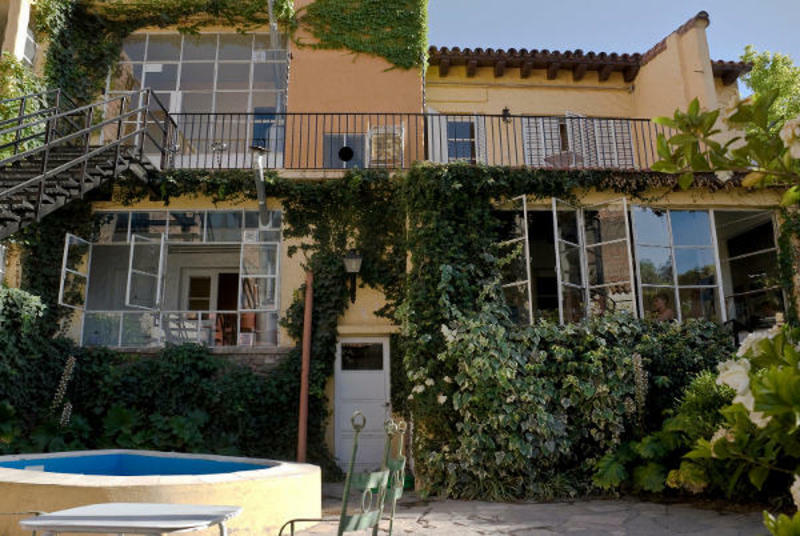 This gorgeous hostel is located in a safe area in downtown Mendoza city, across the road from a huge supermarket and close to bars and restaurants. It has 14 rooms: dorms with 4, 6 or 8 beds, lockers & fans and 7 private rooms (double, matrimonial, triple & quad) with ensuite bathrooms, TV and A/C. This lovely two storey Spanish style house has plenty of airy spaces (all with Wi-Fi) to have a blast during your visit. Enjoy the garden and small swimming pool while you make new friends, try your skills in the communal kitchen or relax in the TV/DVD room. The included yummy breakfast consists of coffee, tea, cereals, fruits and fruit juices, toast and much more. The helpful owner and bilingual staff are there to inform you on everything there is to do in this awesome land, so don’t hesitate to ask! A new baby has been born in Mendoza! 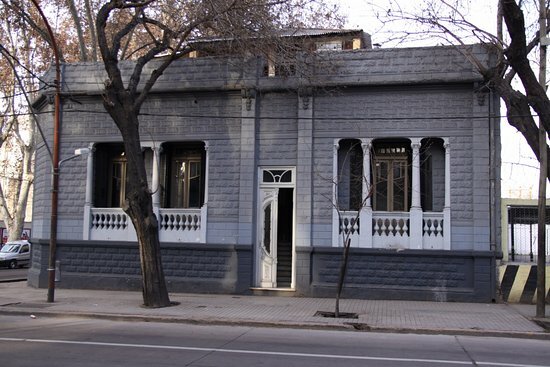 Windmill Hostel recently opened its doors in the centre, at 3 blocks from Mendoza’s main street Avenida San Martin and at 6 blocks from the bus terminal and Plaza Independencia. 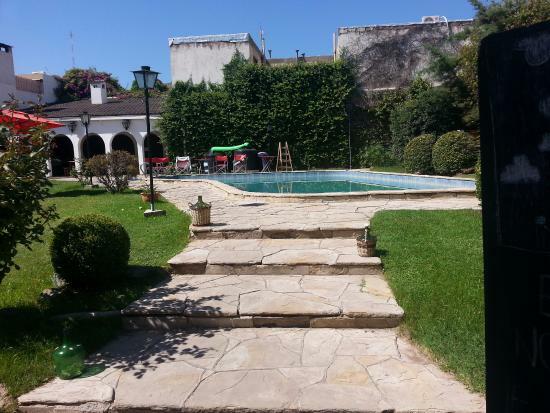 The large house with high ceilings, parquet floors, a beautiful mosaic floor in the reception area and a cosy living room has very spacious dorms, four mixed and one female one (all equipped with big lockers), and privates rooms for two people. It’s a fairly new hostel with excellent guest reviews. You’ll enjoy brand-new matresses, covers, sheets, blankets and soft towels. A tasty brekkie is included and there is a guest kitchen for use. A cinema evening and asado night are organised weekly and the ping-pong table is your solution when you’re getting hyperactive! Try out Windmill Hostel now and support the two young and multilingual owners with their new project! Ideally located in the middle of Arístides Villanueva, THE fun street to be for tourists and trendy locals crowded with bars and restaurants. 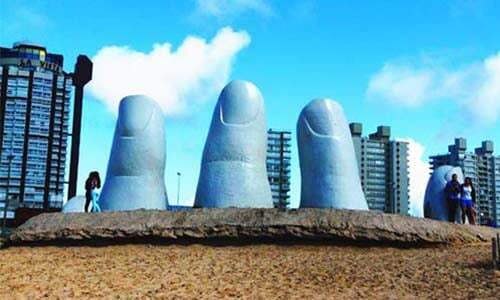 The hostel is within walking distance from the town center and from San Martín Park. Room options vary from private doubles to dorms with lockers and a kitchen is available. They have a huge, green back yard with sun loungers and a large swimming pool to cool off in. Wine tasting is a must-do in Mendoza and there’s no better way to admire the vineyards than by bike, peddling from winery to winery. Signing up for a guided tour with Martin’s Bikes is a choice you won’t regret. 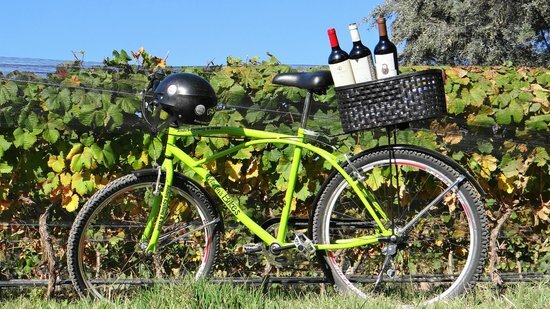 Located in the renowned wine region of Lujan de Cuyo, only 20 minutes outside Mendoza in the beautiful little town of Chacras de Coria, Martin’s Bikes is Mendoza’s leading ‘wine bike tour’ company. All tours include return transfers to the city and offer incredible value for money. We recommend the full day tour that includes tastings in three stunning wineries, a three-course lunch (with plenty of wine) and a visit to a local liqueur, chocolate and jam factory. Martin’s Bikes has an impeccable safety record and rave reviews thanks to its immaculate equipment and extremely professional, friendly and helpful crew. 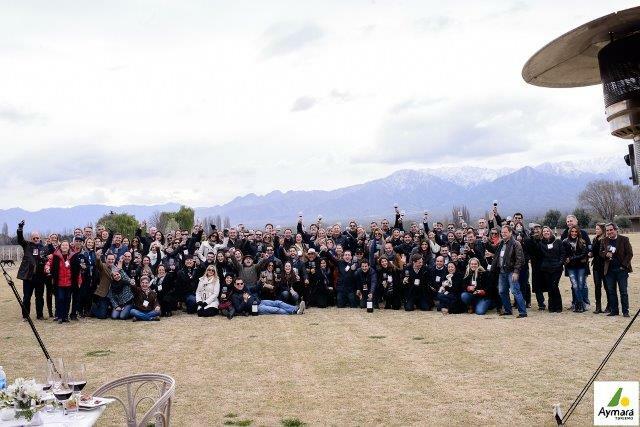 Aymará Turismo is a prize-winning company that has cornered the market in providing the ultimate experience and are true experts in Mendoza tourism. + Wine Tours – Whether you’re a novice or an expert, you can enjoy the best of malbec in the finest wineries. 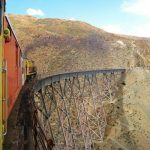 + High Mountains – A spectacular trip to the Chilean border, taking in Aconcagua and the Inca Bridge. 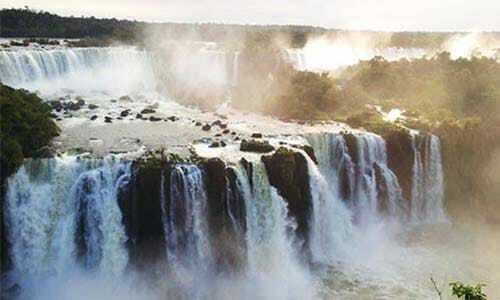 + Gourmet Tours – Enjoy Mendoza cuisine with the finest wines. 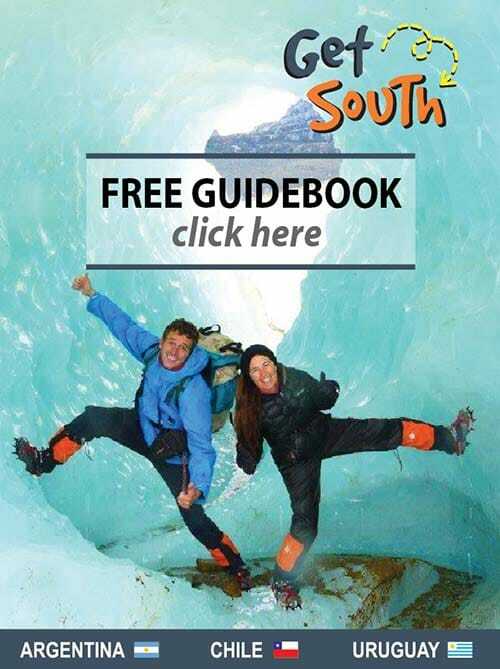 + Adventure Tours – Have fun going horseback riding, rafting, trekking, mountain biking, parachuting, or taking a multi-day horse trek over the Andes to Chile. The office is in the city centre and their staff friendly, well informed and bilingual. 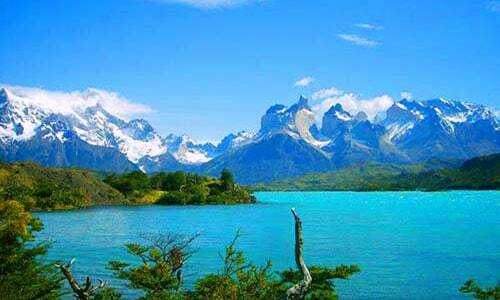 Visiting Mendoza without going to the spectacular mountain area would be a shame! 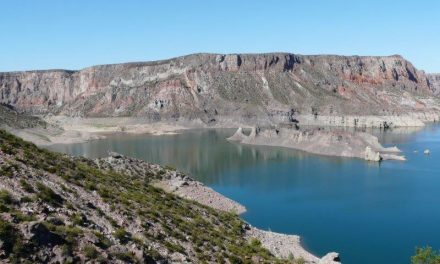 Río Aventura has its own nice base to hang out with a swimming pool & restaurant (burgers, pizzas & pastas) in Potrerillos on the banks of the Río Mendoza. 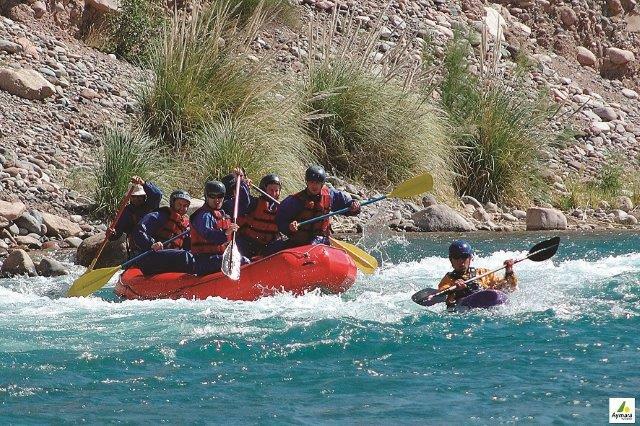 Different durations of rafting on this mighty river are offered as well as canopy, trekking, mountain biking and horseback riding. Sign up for one of these activities, or why not have even more joy by combining them!